Her music combs together elements of pop with undertones of blues and soul. JADE’s songwriting mixes emotions, thoughts and feelings into lyrics that relate to the listener. 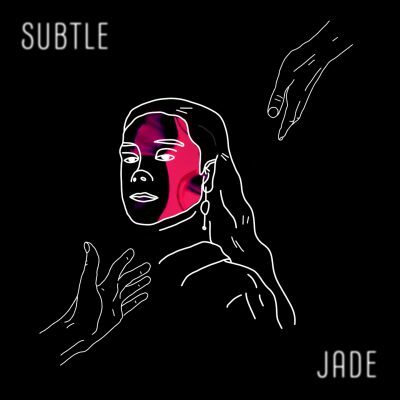 ‘Subtle’ is JADE’s third single and is about challenging issues that occur in life and how these challenges can be so subtle, yet can do so much harm. One can easily deny and suppress them and hard to deal with. Her work continues in the studio honing her sound and performing live to build her fan base.